The Beaver Creek State Forest totals 3,484 acres and makes up the northern section of the Brookfield Trail System. 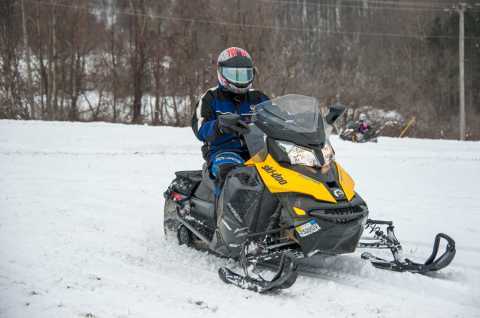 This highly acclaimed horse and snowmobile trail system has over 100 miles of trails located on three state forests (Charles E. Baker State Forest, Brookfield Railroad State Forest and Beaver Creek State Forest). Visitors to this area have many options for their recreational pursuits. The Brookfield Trail System covers approximately 25 miles within the State Forest, and is open to hiking, horseback riding and snowmobiling during the appropriate seasons. The other recreational trails are open for hiking, horse back riding, mountain biking, cross country skiing or snowmobile use. Fishing, hunting and canoeing provide other recreational opportunities on the forest.